Anyone who attended the Tribeca Film Festival this year can tell you that diverse storytelling platforms were all the range. From the virtual reality stations hosted in the festival’s Virtual Arcade to immersive visual experiences like “the bomb,” Tribeca took major steps this year to spotlight the boundary-pushing future of filmmaking and exhibition. Nowhere was this theme more surprising than in the inaugural Tribeca Snapchat Stories competition. 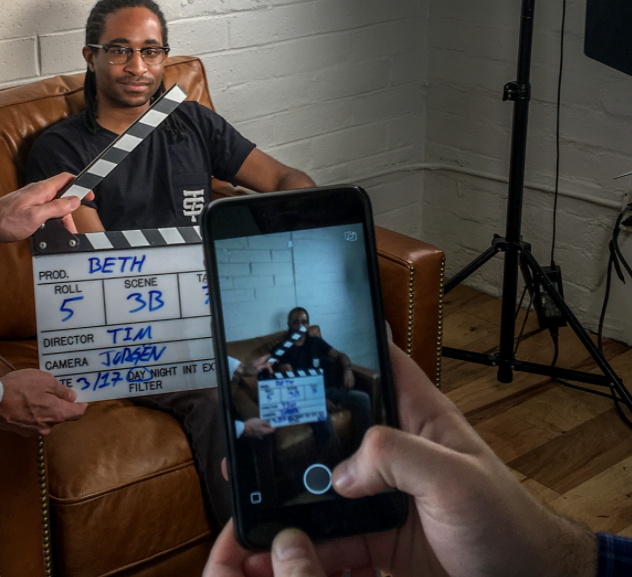 For many, Snapchat is a fun photo-sharing platform best known for its wacky filters and geotags, but for a growing population of filmmakers and artists, the social media app is the new frontier for indie moviemaking and distribution. Television networks like Comedy Central have already begun using the platform to release shorts on their Discover pages, but Tribeca proved the app is a place ripe with cinematic potential. 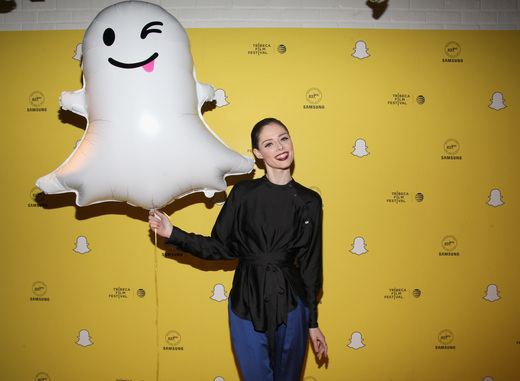 In early February, Tribeca announced it was partnering with Samsung Electronics America to allow Snapchat filmmakers the chance to screen their movies at the festival. The only rules were that each film could not exceed 200 seconds and had to be shot exclusively on the app. Most Snapchat users already know the limitations the app might pose for a visual storyteller – chief among them a 10-second shot restriction and the inability to go back and edit shots and sequences – but the resulting 10 winners of the competition showed that a constrictive environment like Snapchat can yield imaginative rewards. The winning stories varied from a tale of two brothers who move to New York City and become Broadway stars to the tragic story of the rise and fall of a one hit wonder. One filmmaker even dared to capture an evolving friendship over 60 years, all in 200 seconds. Gupta’s last point is arguably the biggest challenge of shooting on Snapchat. Not only can you not change the order of your shots once you’ve published them, but you also can’t go back in and make edits to the visuals or audio (either on Snapchat or through a third-party editing software), nor can you delete a certain sequence and hope to re-film it and put it in the exact same spot. This means that all Snapchat movies have to be shot exclusively in chronological order and that each shot has to be perfect before moving on to the next. But such limitations only put a larger emphasis on the pre-production and planning process, which is vital to almost any indie production where budgets are low and time is short. The future of Snapchat cinema may be somewhat ambiguous, but the success stories already created prove that it’s a medium that deserves more experimentation for filmmakers of all levels of experience. The Tribeca competition may have been limited to 200 seconds, but there’s really no limit to how long a Snapchat film could run, which means we could very well be seeing a full-length feature in the future. Whatever does happen, the success of the Tribeca competition proves that Snapchat has serious cinematic value.